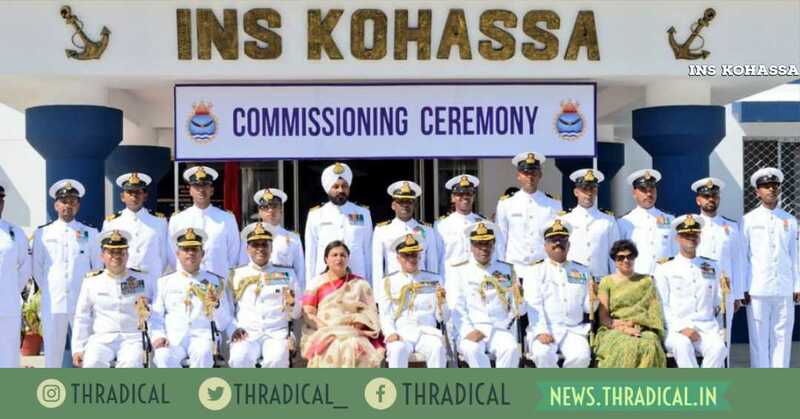 The Indian Navy recently commissioned the Naval Air Station (NAS) Shibpur as INS Kohassa on Thursday, making it the third air base in the Andaman and Nicobar islands. INS Kohassa was commissioned by Indian Navy Chief Admiral Sunil Lanba and the grand ceremony was attended by many dignitaries and senior officials. In this article, we will have a look on everything that you need to know about this new air base. INS Kohassa was originally established as Naval Air Station (NAS) Shibpur in 2001 as a Forward Operating Air Base (FOAB) for keeping surveillance in the North Andaman region. In 2009, the government of India accorded sanction to commission NAS Shibpur as a full-fledged air station because all the existing air bases are far away from the North Andaman Islands. The station, earlier known as NAS Shibpur, was renamed as INS Kohassa after the extension of facilities in January 2019. 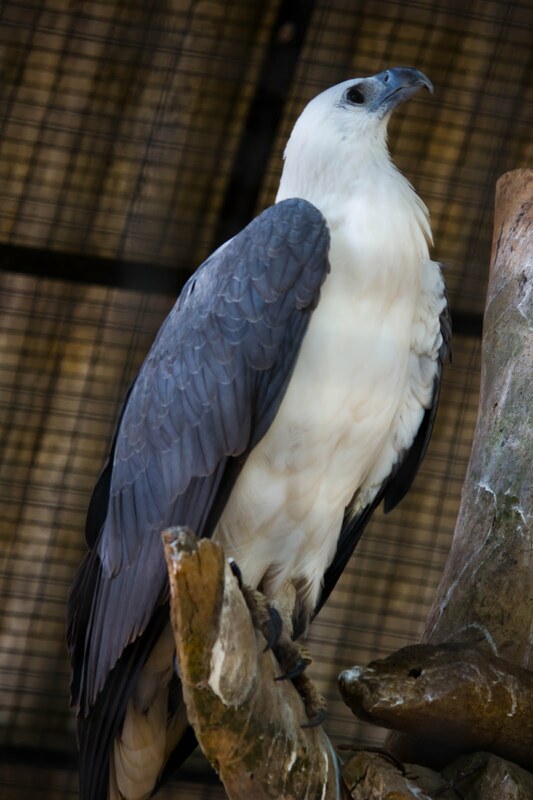 INS Kohassa is named after a white-bellied sea eagle, a large bird of prey, endemic to Andaman and Nicobar islands. It is called Kohassa in the local language. As of now, Dornier Do 228 aircraft and HAL Chetak helicopters of the Indian Navy and the Indian Coast Guard land at Shibpur once in a week for surveillance of North Andaman Islands. The Indian Air Force also operates its Dornier aircraft between Port Blair and Diglipur every Thursday for courier duties. There is a 1 km long air strip(runway) for the flight of these aircraft. Future plans are to extend this length to 3 km to allow the flight of more advanced fighter jets and cargo planes. 100 hectares of land has been acquired for that. At present, only day flights are possible but plans are to develop the air strip in such a way that it will make it possible for night time flights as well. It is located in Shibpur, a village located on North Andaman Island of the Andaman & Nicobar Islands in India. Administratively, it is a part of Diglipur tehsil of North and Middle Andaman district. This is considered to be a strategically important location. The new INS Kohassa is developed both as a military base and also for civilian use. This will play an important role in improving domestic air connectivity under the Udaan scheme recently launched by the government. Dornier Do 228s of the Indian Navy and Coast Guard conducted search for Malaysia Airlines Flight 370 from this base. It will also increase India's influence in the Indian Ocean Region. This can be seen as a strategic move to counter China's influence in the Indian Ocean Region. It's proximity to Coco Islands of Myanmar and wide expanse of Exclusive Economic Zones makes it very important. Shibpur Naval Air Station was identified by the NITI Aayog as an important step for the holistic development of these far off islands. Let us know your opinion on INS Kohassa in the comments. Share it with someone who you think might find this information useful. Subscribe to our newsletter for more such informative content.